The opportunity to stock salon products on the grounds that they would be exclusive to my business has knocked at my door quite often. The representative of a company spinning me the yarn that this particular product will only be in a select amount of salons, and only salons of a certain standard. In the past, I have taken company reps’ words, only to find out that once we had launched the product, it was then made available to any and every salon who would take it, as well as being freely available in cash & carry salon shops. 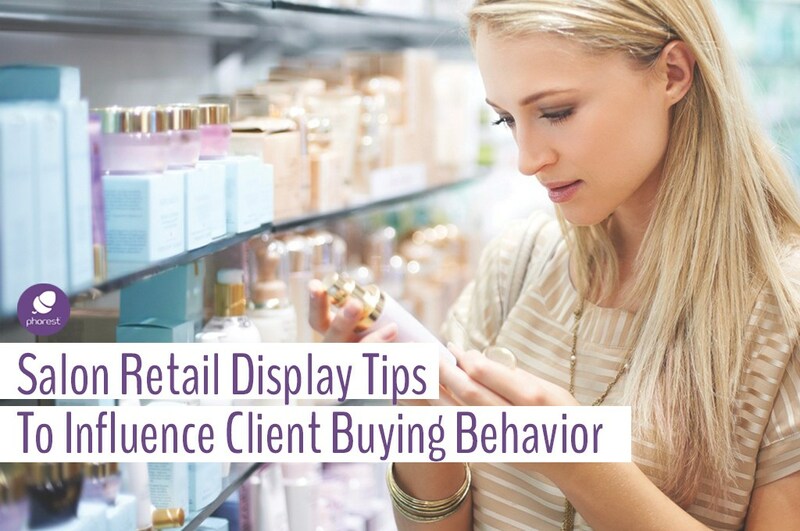 It became hard to motivate our team to sell salon products that every other business had, or that any client could buy at a cash & carry for a smaller fee. So, in 2013, we made a decision. We wouldn’t stock any products that were available in every salon, cash & carry shops or online – when and if possible. In other words, we wanted to be exclusive. This decision has seen our colour business grow, our retail sales surge, and instead of having a client database, we have a fanbase! I thank Alan Austin Smith for introducing the concept at the Salon Owner’s Summit. It annoys me to see salons advertising ‘exclusive stock’, when in fact, the products are being sold in nearby salons as well. I’ve learned in the past not to try and mislead clients because they are far too valuable to take advantage of. My advice: if a product is not exclusive to your salon, then don’t use that word. If you want to be exclusive, then find the exclusive brands who want to build a healthy relationship with your salon, and not just get a quick sale and move on. Featured imaged shot on location of Aviary Lane. © 2017 Phorest Salon Software. Originally published on February 9th, 2015, this article has been updated for accuracy and comprehensiveness. 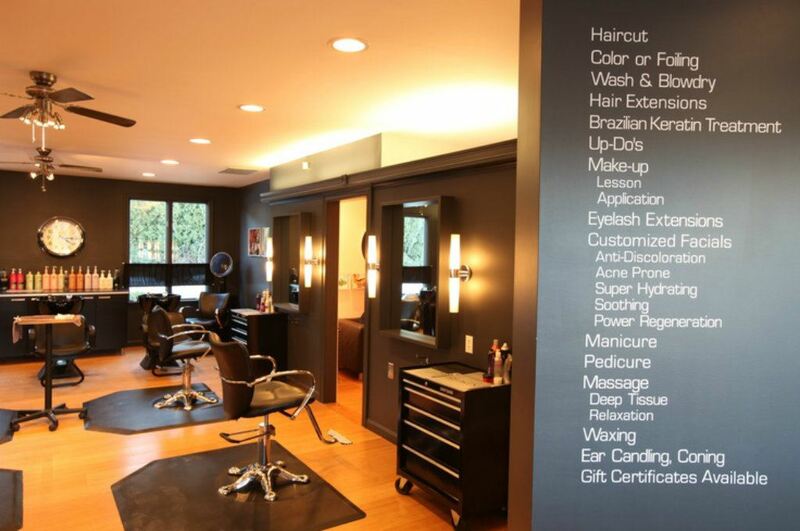 Greg is a passionate hair stylist with over 35 years in this amazing industry. 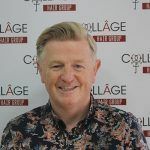 He has worked 14 years with Peter Mark leaving as a senior manager to open Collage Hair Group with his wife Alison and worked with his fantastic team for 19 years. Greg has had the honour of also being President of the Irish Hairdressers Federation for 2 years.